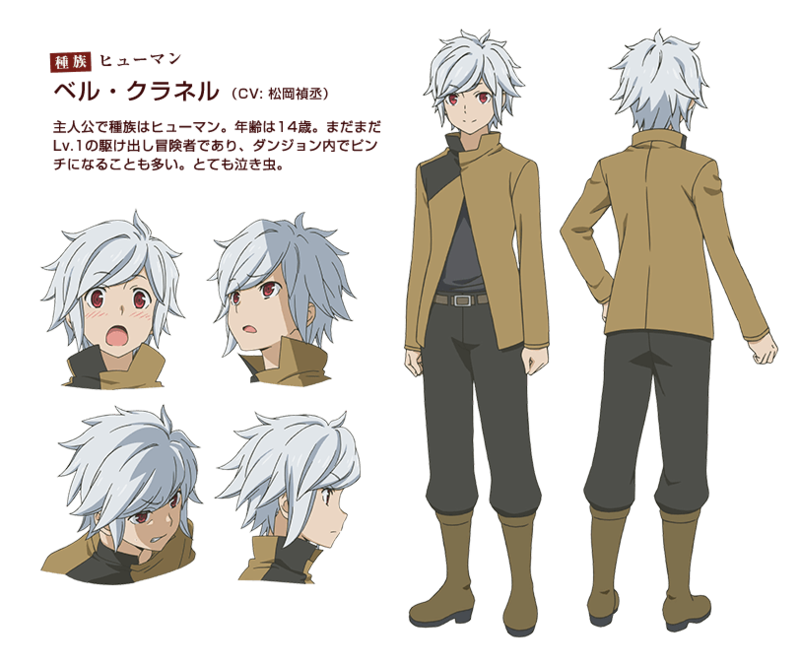 Bell Cranel from Is It Wrong to Try to Pick Up Girls in a Dungeon? 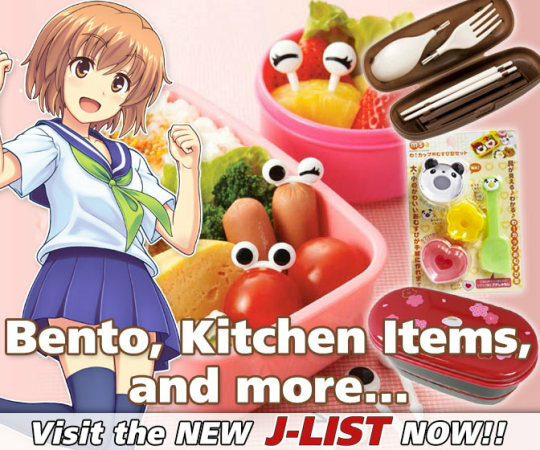 Bell Cranel is a character from the anime Is It Wrong to Try to Pick Up Girls in a Dungeon?. 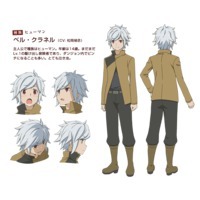 Bell Cranel ベル・クラネル (Beru Kuraneru) Anime Character 10 http://www.animecharactersdatabase.com/characters.php?id=71054 Is It Wrong to Try to Pick Up Girls in a Dungeon?